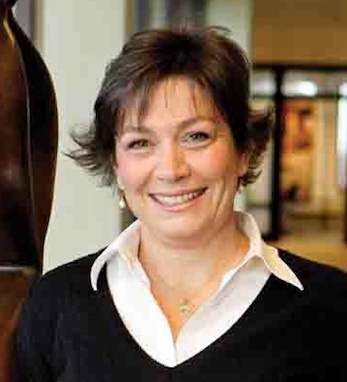 Kathy O’Brien is Unilever’s vice president for personal care in the United States. During her time at Unilever, Kathy has worked in customer development, marketing and shopper marketing. Prior to assuming her current role, Kathy was the marketing director for Dove, where she led programs that helped Dove achieve its goal of reaching 5 million girls with self-esteem programming. Dove is the leading personal wash brand in the United States. Previously she was the North American brand development director for all® detergent. During the three years in this critical role, she helped lead the brand to #2 in the detergent category. Kathy holds an undergraduate degree from Boston College and an MBA from Columbia University in New York City. She resides in Rowayton, CT, and is a second-generation Irish American. Her father’s family is from counties Mayo and Cork.